Korean Culture Caravan at UP Diliman! 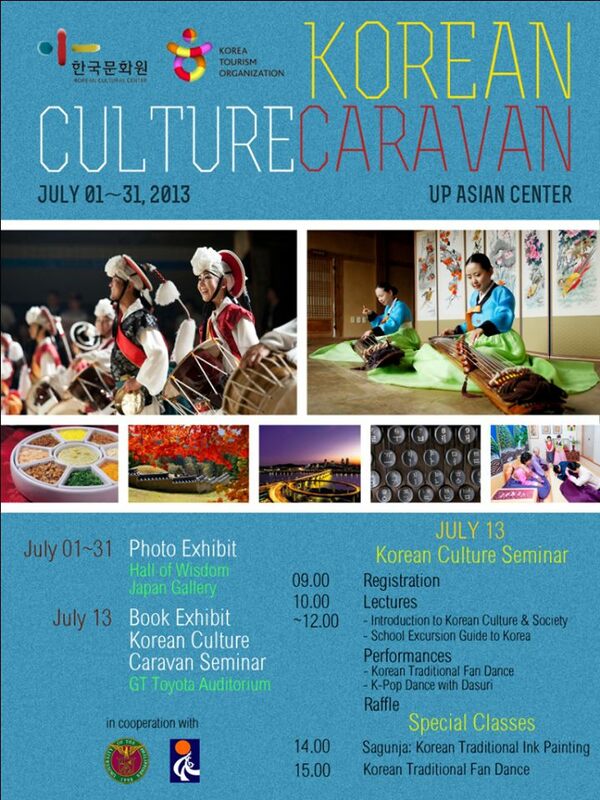 The Korean Cultural Center and Korean Tourism Organization, in cooperation with UP Asian Center, will be holding a Korean Culture Caravan on July 13, 2013 at UP Diliman. Activities include lectures about Korean Culture, free Sagunja and Fan Dance class amd performances by Dasuri Choi and KCC Traditional Fan Dance Team! Online registration is now open until July 10. 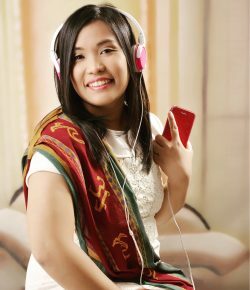 Reserve your slots now~! 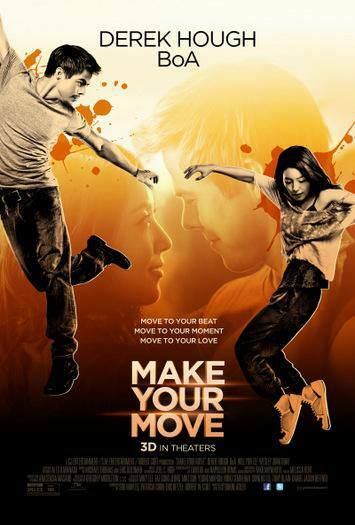 THIS IS FOR FREE and open to all!